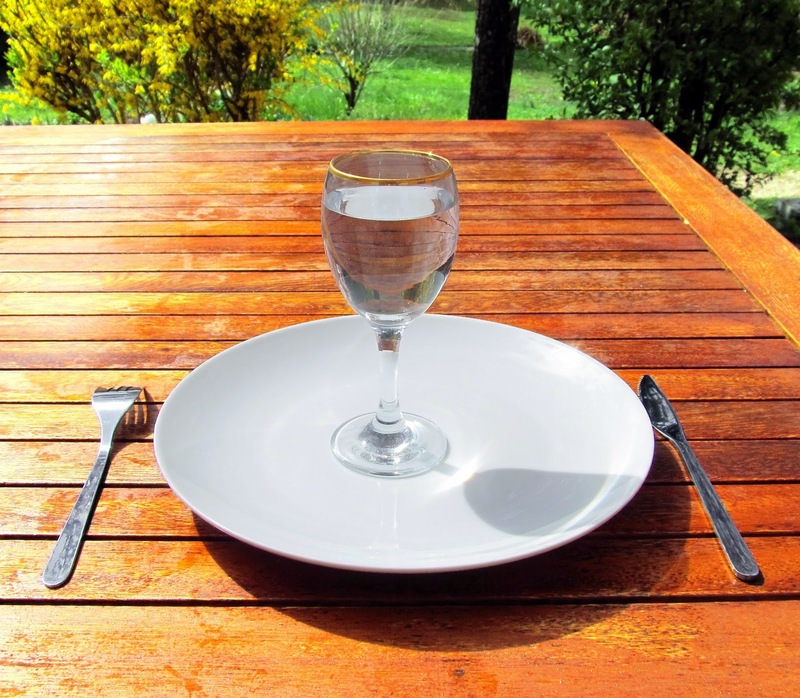 For those of you not familiar, there are three main intermittent fasting camps. There are the folks who truly fast for 1 or 2 days weekly and who eat as sensibly as they can enjoy on the non-fasting days (folks like Brad Pilon), there are the folks who have an 8 hour eating window following a 16 hour fast (folks like Martin Berkhan), and then there are folks who alternate sensible days of eating with days of very-low calories, where those calories are typically consumed at once at midday. It's the last group I'll be talking about and I think it would be fair to say that Krista Varady is this group's primary researcher and champion. Recently she published a new study whereby she compared the impact of having those 500 calories all at once midday, vs. spread out in smaller meals or consumed at dinner time on weight loss and some metabolic parameters. According to her study, it was undertaken in part because of the low levels of tolerability found among new adherents to her style of dieting. The findings were straightforward. A full 20% of each treatment arm dropped out before the 8 weeks were over which no doubt speaks to the challenge of this style of eating. Weight loss and metabolic changes were roughly the same between groups. Reading this study, two things kept nagging at me. The first was the use of the word "fasting". Can you really describe a day where you eat a bunch of small meals (or really anything at all) fasting? Doesn't strike me as alternate day fasting, strikes me more as alternate day very-low-calorie-dieting, or maybe alternate day protein-sparing modified fasting (and for the record, I never understood that term either), and I can't help but wonder if part of the challenge with adherence is the negative associations people might have with the word, "fasting". And the second thing of course was the dropout rate. 20% in just an 8 week study strikes me as extremely high. Consequently, while no doubt a useful strategy for some, I can't say that I'm hopeful this approach will suit too many. A Brief PSA Request. Don't Be a PubMed Warrior.